Home \ Best of Leslieville \ $.99 for a delicious burger at Coxwell and Gerrard? $.99 for a delicious burger at Coxwell and Gerrard? 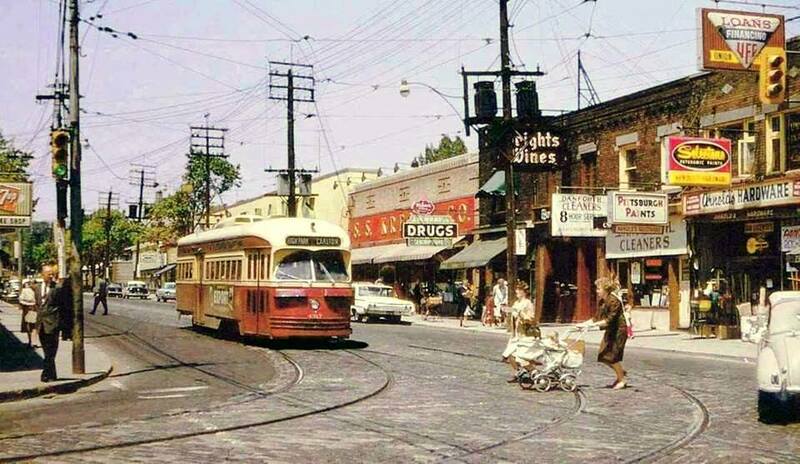 Here is a snapshot into the 1980’s at Coxwell and Gerrard. The end of an era. Soon the dollar stores and big box stores would take over. Have you ever had a .99 burger at Kresges? 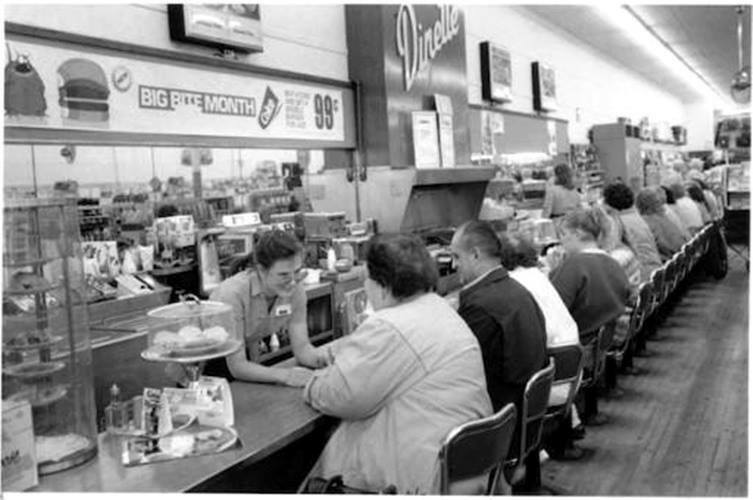 Don’t you miss lunch counters at our local department stores? I knew if I had to join my mom in a painful shopping excursion I would at least get my fries and gravy. For us, it was usually the Zellers at Shoppers World. Better then or now? Definitely then. All you can find to eat at the Dollar Store is stale candy. For more old photos of the eastside in the 1980’s click here. For more information on this former hotspot and a Toronto Star article click here.